We can handle all of your vinyl projects! 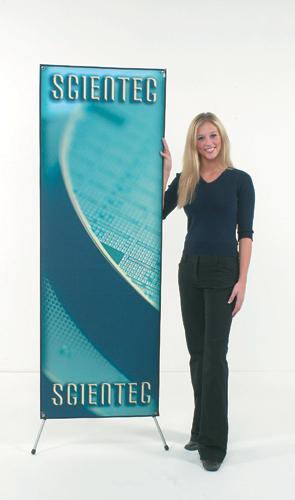 Banners, Signs, Retractables, Flags & More! © All Materials Copyright Action Graphics Inc.